Cute as a button!! Move in ready condition and the Location is fantastic. 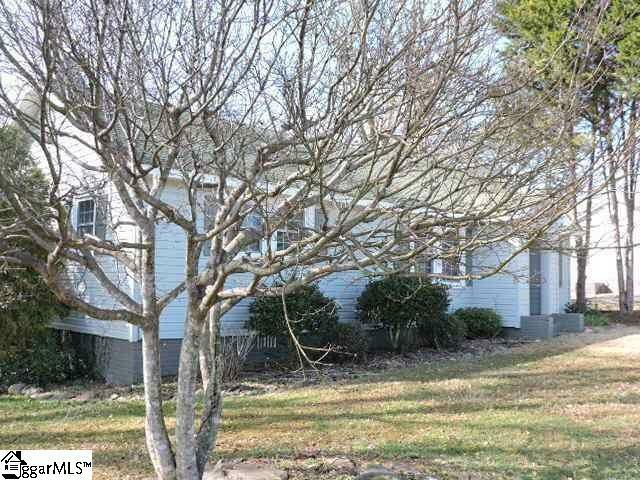 Close to everything in Travelers Rest, Greenville , or Hendersonville, NC. Exterior color is grey with neutrals inside the house. It is really a beautiful home. A must see!